Please contact us at info@mefe.com.au for availability dates. 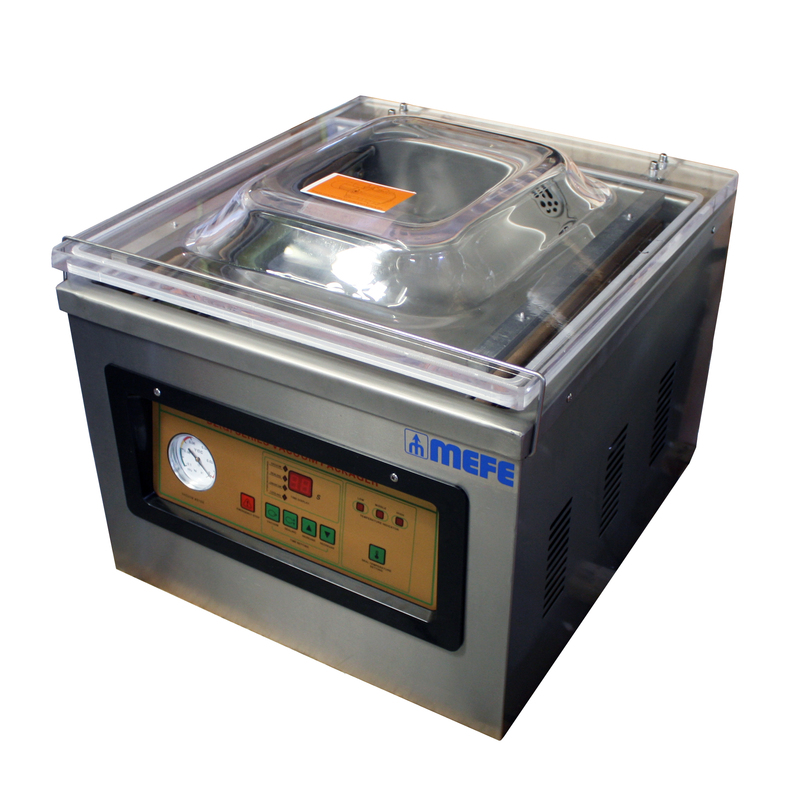 This vacuum packing machine possess' the advantages of superior function, easy operation, simple maintenance and extensive application. It applies soft packing materials such as complex film or aluminium foil complex film. It can pack solid, liquid or powder and paste grain, food, fruit, seed, fragrant article, medicine, chemical product, electronic product etc. The products packed by this machine are prevented from oxidisation, mildew, moth, rot and damp, and can guarantee quality and freshness so as to prolong the food's storage period.